To build modern applications, developers could use some help. That is where application performance management (APM) solutions come in. 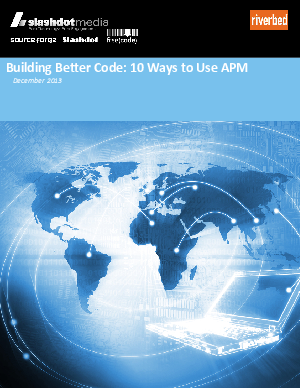 This whitepaper will provide you 10 ways developers can use APM to improve the quality and performance of their software.